Cleaning up the world one rug at a time! 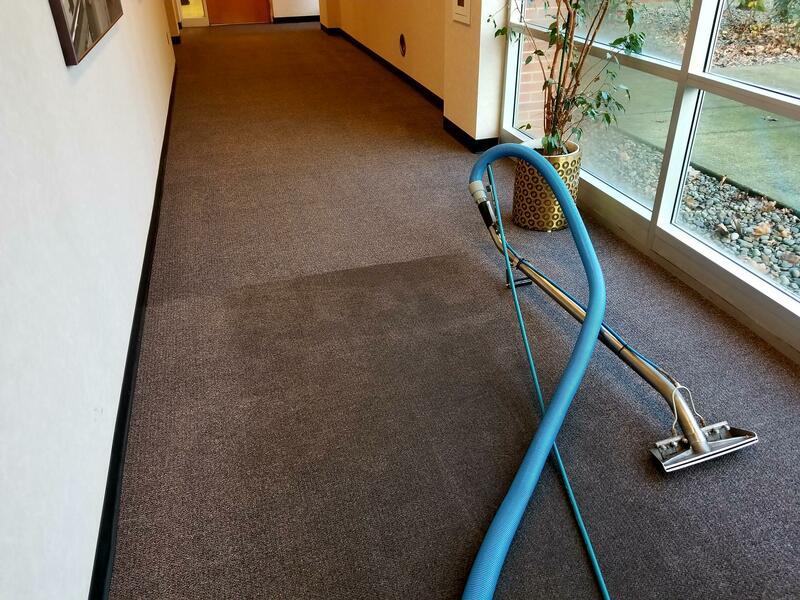 For over 36 years Excel Systems has provided the Portland Metro Area with the absolute best in Carpet, Upholstery, and Tile cleaning. From synthetic wall-to-wall carpeting to area rugs made from natural fibers, there's nothing I don't have the perfect cleaning solution for! 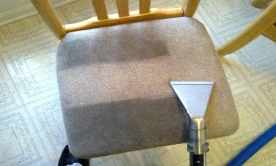 A regular deep clean of your upholstery not only keeps things looking and smelling fresh, but will greatly extend the life of your favorite furniture. 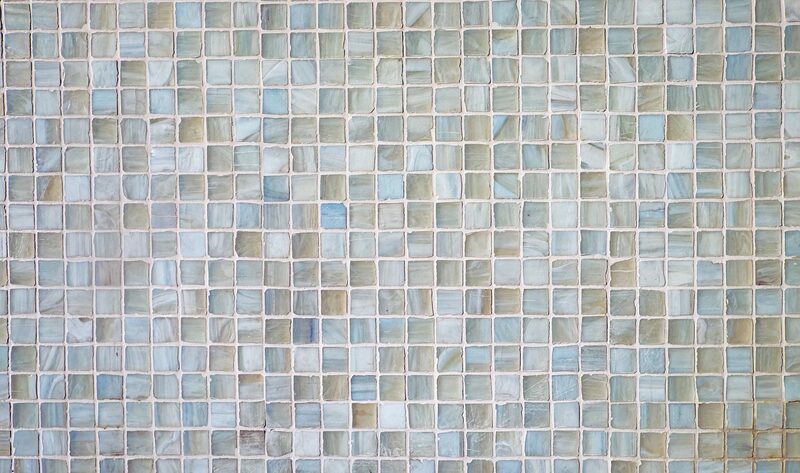 Go beyond the mop and bucket and brighten up your kitchen or bathroom with a high temperature, high pressure deep clean of your tile and grout. 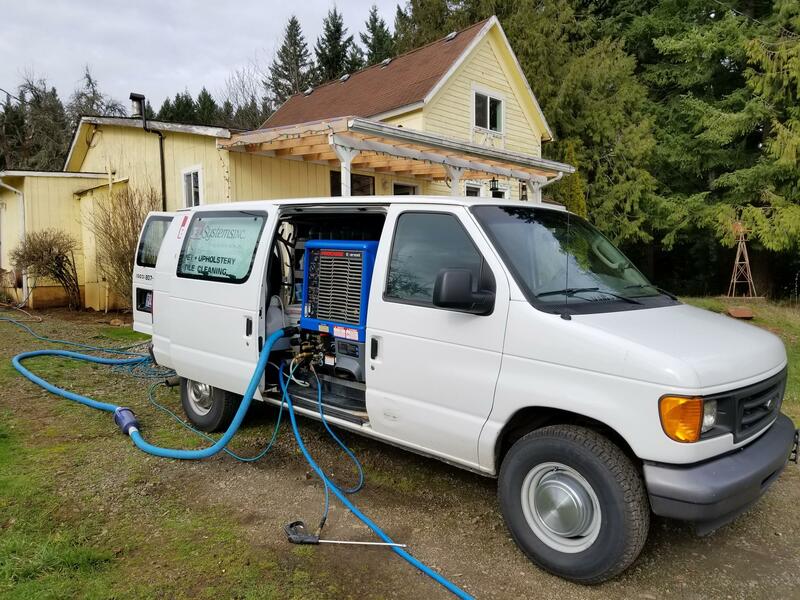 At Excel Systems, I use what is called a truck-mounted steam extraction cleaning system. I use nothing but top of the line equipment to ensure the highest quality clean and the fastest dry times. All chemicals I use are fully biodegradable as well as kid and pet friendly. 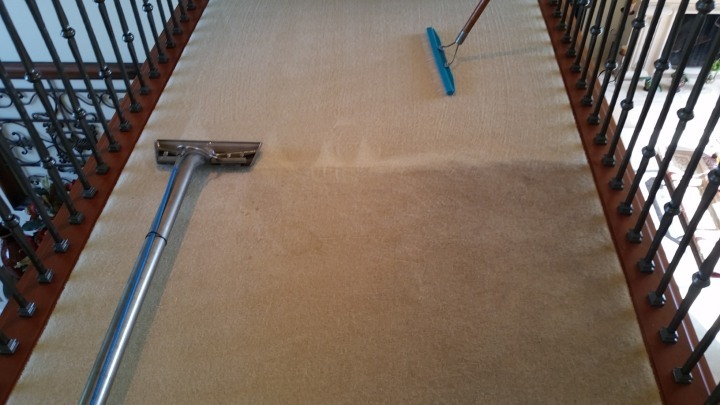 Proper maintenance is key to the long life of any asset, and your carpets and furniture are no different! 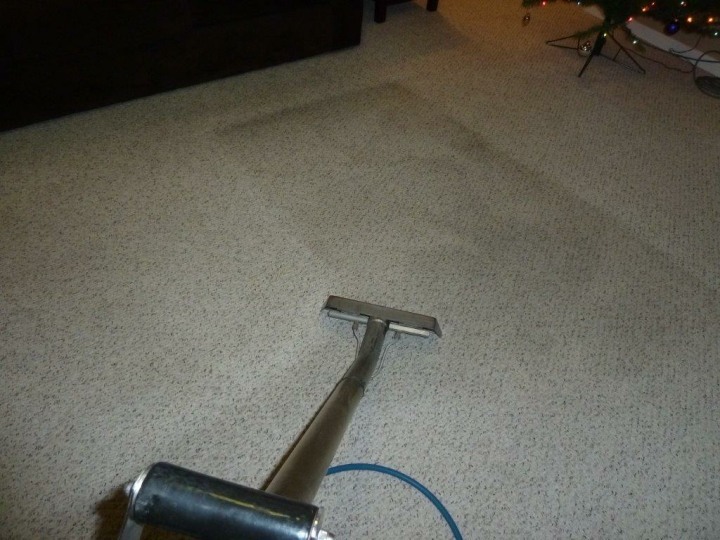 A regular cleaning prevents wear, and goes a long way toward protecting your investment. I specialize in residential cleaning and understand how important that is.